To glorify God and help children live life to the fullest by providing prosthetic limbs to amputees who cannot afford them. As they grow, young amputees are often left with ill-fitting or outdated prosthetic limbs. Many of these children are victims of natural disaster, are subject to extreme poverty, and have limited medical/financial resources. Our aim is to work in conjunction with medical and prosthetic professionals to provide updated prosthetic limbs to these children in need - as many as possible! 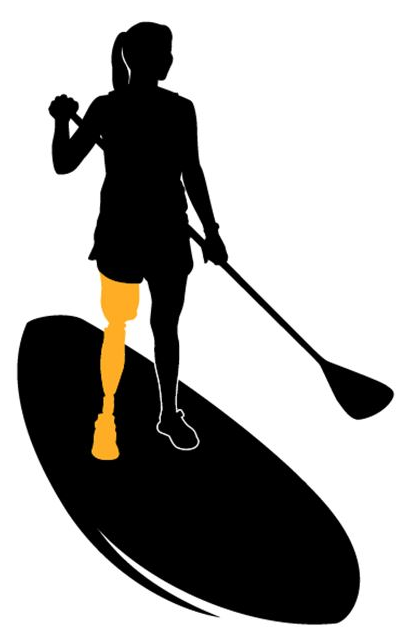 - The One Leg Up On Life Foundation is established and federally recognized as a non-profit 501(c)(3) organization; our IRS Form 1023 is available upon request, please contact us! ​- Please contact us if you would like further legal information; we value transparency and we look forward to hearing from you! 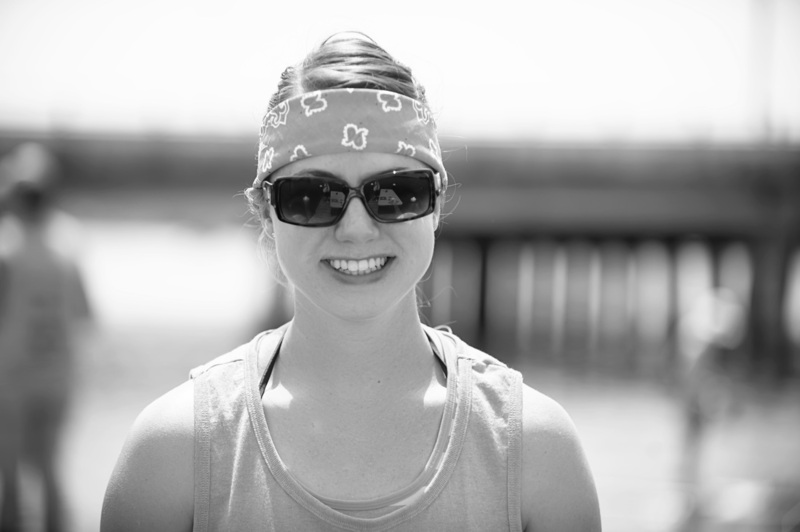 On April 11, 2015, Captain Christy Wise was struck by a hit-and-run boat while paddle boarding near Shalimar, Florida. The injuries she sustained required her right leg be amputated above the knee. Christy counts her survival a miracle. To address this need, together with Jessica and Tim Wiser, Christy founded the One Leg Up On Life Foundation in July 2015. Initially, the foundation focused on six children Jessica worked with since 2010, replacing their outgrown prosthetic limbs. With donated supplies and volunteered technical expertise, our goal is for each child's prosthesis to be built in Haiti. As an Air Force Rescue pilot, Captain Christy Wise has dedicated her professional life to saving the lives of isolated personnel by piloting the world’s premier Combat Search and Rescue airframe, the HC-130J. She is a combat veteran, having served one tour in Afghanistan. Following her amputation, Christy completed rehabilitation at San Antonio Military Medical Center's Center for the Intrepid, returned to her primary duty station, and in late June 2016 became the first female amputee in Air Force history to return to flying duty. Christy is a 2009 graduate of the U.S. Air Force Academy and received her Master of Arts in Theology from Liberty University. She is also a registered Foster Parent in the States of Georgia and Arizona. 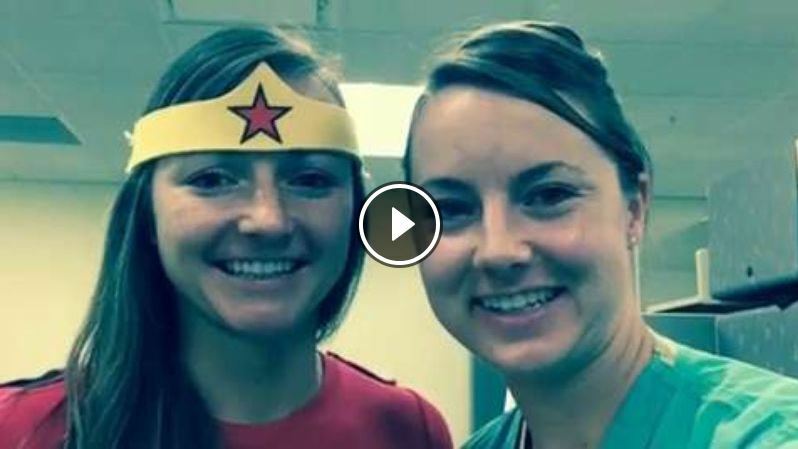 Dr. Jessica Wise is a surgical resident and Christy's twin sister! 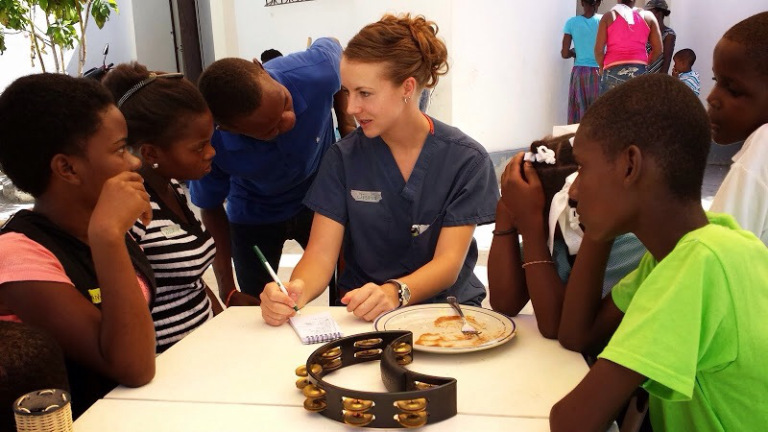 She has served with the Children of the Nations organization since 2010 providing medical care in Haiti and the Dominican Republic. Washingon Post video from Jacob Feldman's article After Losing Leg, Air Force Pilot...​ which is linked below. General Mark Welsh, Chief of Staff of the Air Force, delivers an address to the 2015 Air and Space Conference. ​Skip to 50:30 to hear him speak about Christy. - Not Quitting Anytime Soon by Tech. Sgt. Anthony Nelson Jr.